Gain valuable insight into last month’s production totals, understand the revenue impact of downtime, learn of potential bottlenecks and how your equipment can automatically reorder products. 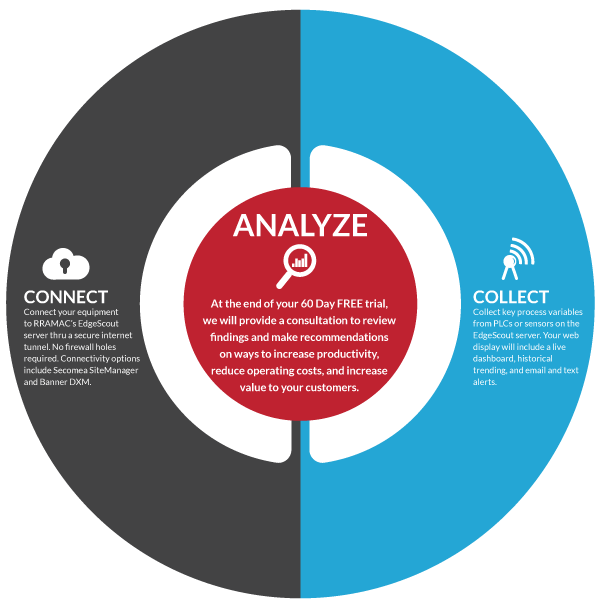 You will be able to collect and view your process data and historical data trends on a custom, live dashboard. Start seeing what's working for your business, what's not working and areas that need improvement to help guide your business decisions to ultimately improve your bottom line. Sign up for 60 Day Free Trial today! Contact your Power/mation Sales Rep for more details. 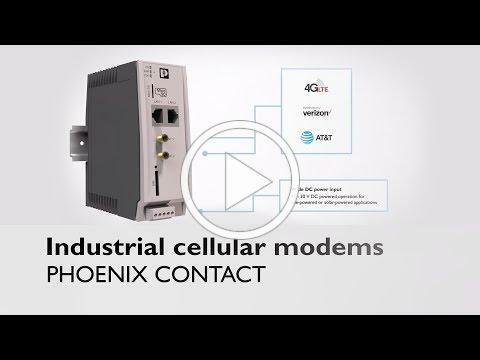 The TC Router is an industrial 4G LTE mobile router approved for Verizon and AT&T, which enables high performance and high speed data links via mobile networks. The integrated firewall and Virtual Private Network (VPN) protect your application against unauthorized access. Watch the video below and Click here to learn more about the TC Router. Upgrade your wireless access points with the new FL WLAN 511x. The new devices feature a modern WLAN wireless card and now only need two antenna connections, instead of three. It’s fully compatible with our existing 510x wireless modules. Join us on March 4-7, 2019 in Houston, TX for ABB Customer World 2019 , where professionals in our industry come together to collaborate and learn. 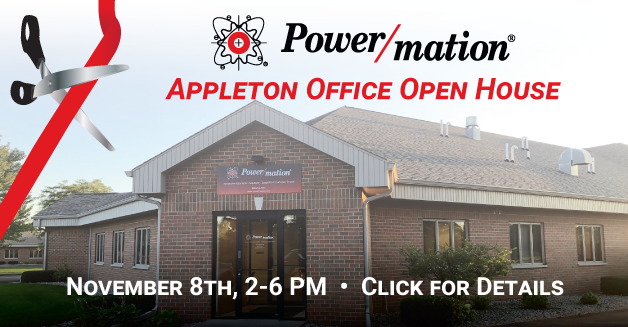 Contact Mandy with questions, mandy.huston@powermation.com . Is your waste water discharge under control? Are you reporting your discharge accurately to authorities? 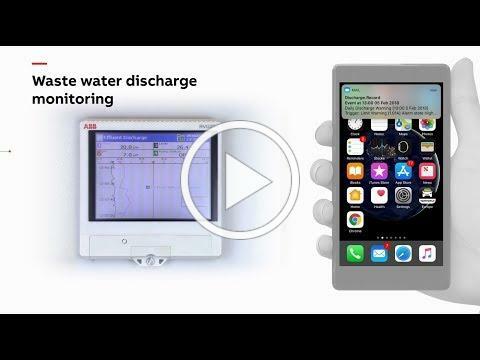 Watch this video to learn how ABB ’s paperless recorders help industry monitor effluent discharge into wastewater systems and comply with strict regulations set by regulatory bodies. CoDeSyS is a Controller Development System. The flexibility and powerful tools of this software have been a game changer in controller applications. In this tutorial, Turck uses a CODESYS ladder logic project to program a TBEN PLC to count 5 cans and then turn on an indicator light. Digitax HD is perfect for dynamic applications where high peak torque is required. It packs a real punch from a tiny package; just over 1.5” wide. Helping you reduce your costs and maximize your space. 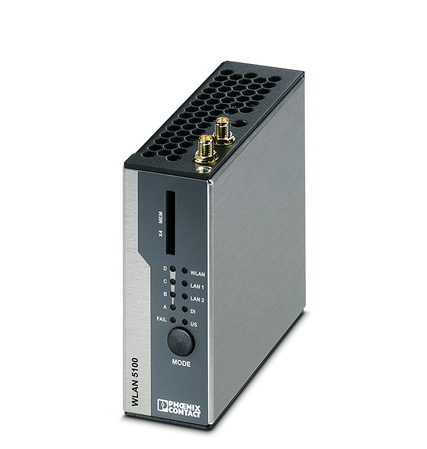 Reduce cost with small servo drives. One servo system for all your automation needs. Minimal footprint and exceptional power density make Digitax HD one of the smallest servo drives on the market today. This means that you can build the most compact cabinets possible. Boost throughput with maximum motion control. 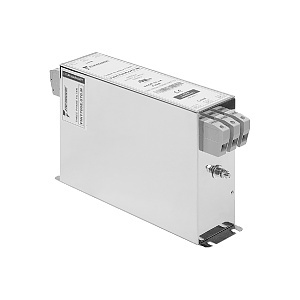 Optimized for high-dynamic applications and with high speed control loops, Digitax HD is one of the best performing servo drives on the market today. This means maximum throughput and product quality from your machines. Learn more at the Digitax HD product page. 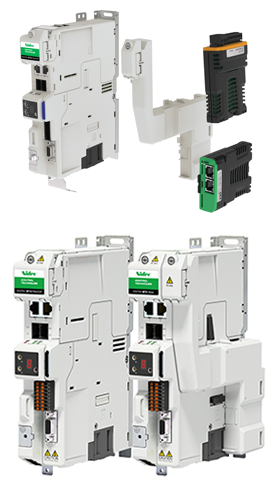 Enerdoor offers solutions to customers needing an EMI-RFI filter in conjunction with single or multiple variable frequency drives (VFDs) and servo drives. Enerdoor’s combination of being an EMI-RFI filter manufacturer and decades of experience with the Enerdoor EMC mobile laboratory has allowed them to comprise a list of filters compatible with the major VFD and servo drive manufacturers of the world. Read more about their filters here .